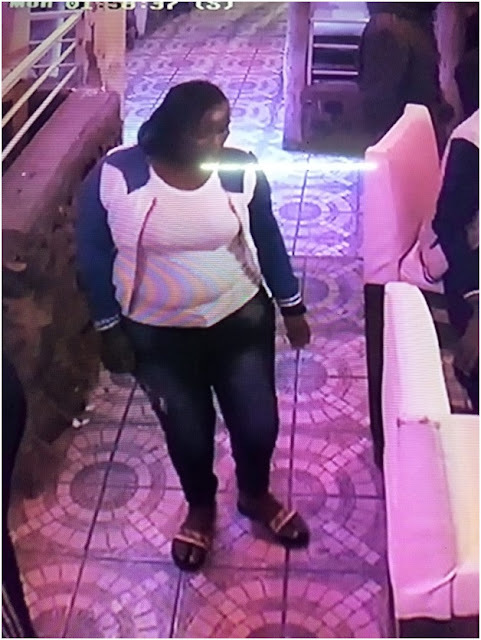 Wednesday, April 17, 2019 - A notorious woman who has been drugging men at Club Timba in Eldoret has been exposed. The shameless woman approached a man in the club and pretended to be stranded. 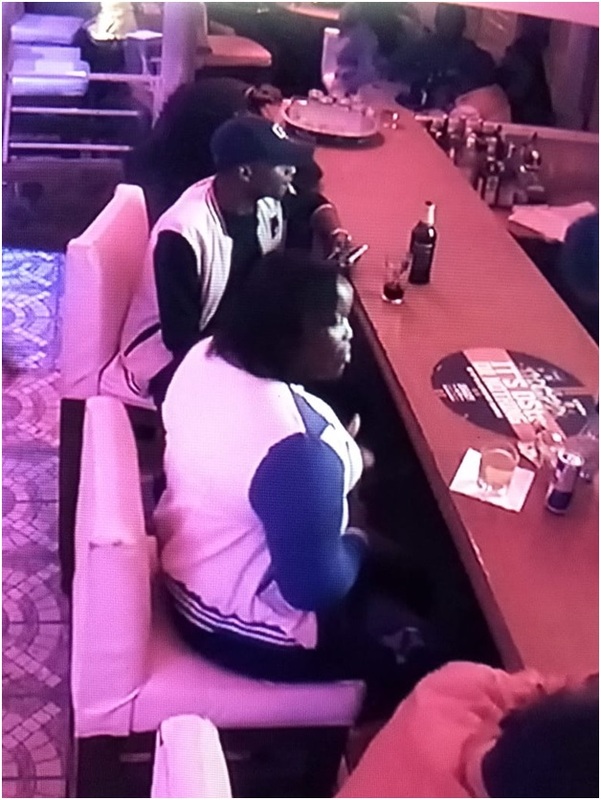 The thirsty boychild seized the opportunity and took her home after buying her drinks. But he is now counting losses after the lady drugged him and stole his money and laptop. She is said to be working with other ladies in executing the mission. “Hello blogger Nyakundi. I am Sammy from Eldoret. There is this group of ladies terrorizing maboy hapa Club Timba na mchele. It happened to my cousin by the name Hesbon, anaishi Annex. The lady pretended to be stranded and when the boy decided to host her. Akamuwekea mchele, akaenda na laptop, 24K ilikuwa kwa bank na Ksh. 3,400 from M-Pesa.